Home / Deals / Online Deals / Amazon Deals / Minions Art and Activity Tin ONLY $8.49 (reg. $16.99) at Amazon! Do you have a little one that loves to do art projects? Mine are forever drawing and making things all the time at our house! Right now at Amazon you can get this adorable Bendon Minions Art and Activity Tin for an awesome price of ONLY $8.49 (reg. $16.99)! 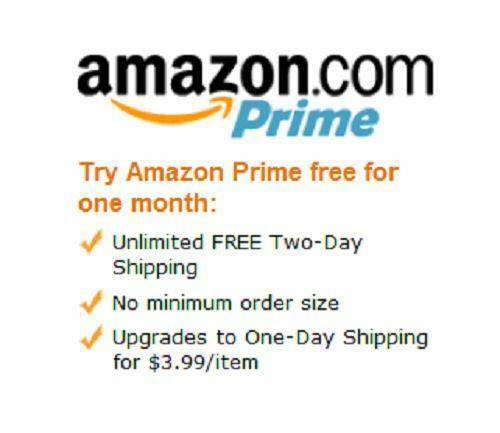 Plus Amazon Prime Members get FREE 2-Day shipping or on all orders of $35 or more if your not a prime member! This Bendon Minions Art and Activity Tin comes in a reusable tin carrying case. It includes 1 coloring pad, 1 fold out poster, 3 sticker sheets, 1 paint set with brush, 7 markers and 10 crayons that will provide hours or creative Minions fun!